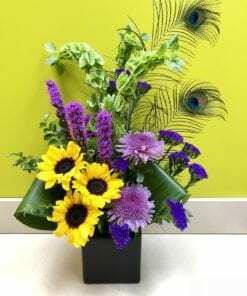 Order by Monday through Friday by 12pm in the recipient’s time zone for same day delivery. 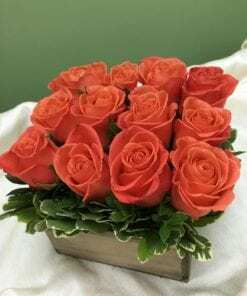 Order After 12pm and the arrangement will be delivered the next day unless you specify a different day on the calendar. 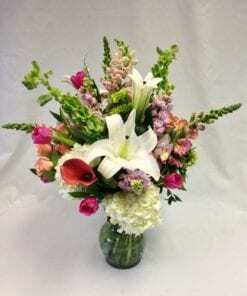 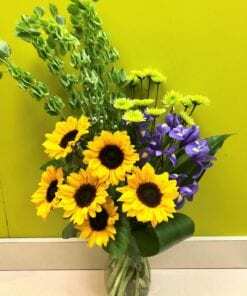 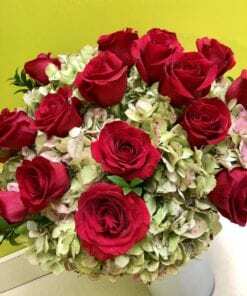 If the recipient of your order is outside of our local delivery areas, please visit our Teleflora website to place your order online. 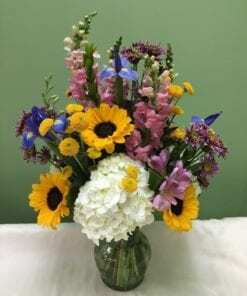 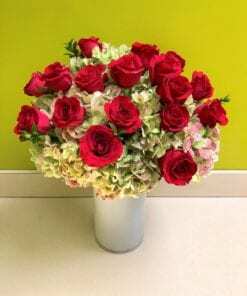 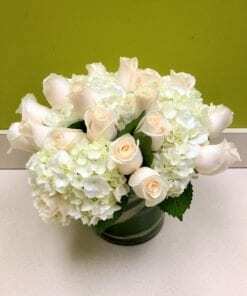 If the exact flowers or container you have chosen are not available, our skilled floral designers will create a unique arrangement using the freshest flowers available. 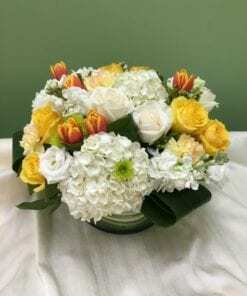 Flor Bella Designs only substitutes with items of equal or greater value.